Grounded in current research and theory, this practical book guides program leaders and staff developers to design and implement engaging professional development and coaching approaches. 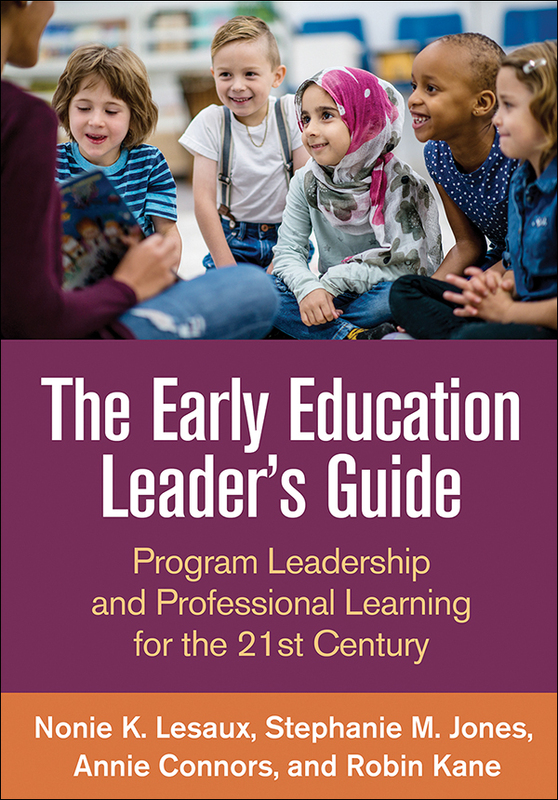 It focuses on early educator competencies essential for high-quality learning and teaching—executive functions, emotion regulation, relationship skills, and talk for learning. Illustrated with an extended vignette of an early learning center, the book highlights how addressing educators' professional needs is a pathway to children's cognitive, social–emotional, and academic growth. User-friendly features include 24 reproducible checklists, handouts, and self-study and planning tools. Purchasers get access to a Web page where they can download and print the reproducible materials in a convenient 8½" x 11" size.